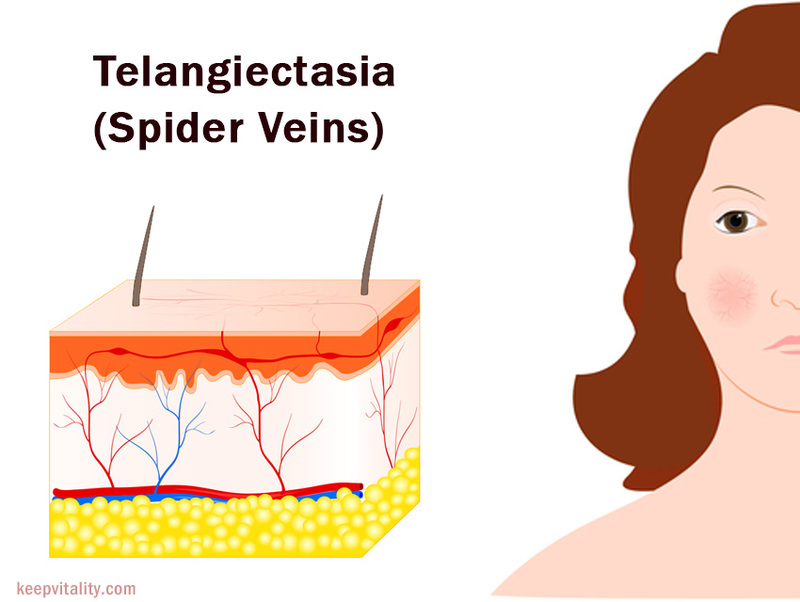 Telangiectasias, commonly referred to as spider veins or thread veins afflicts millions of people each year. Though cosmetic in nature, they generally pose no serious health risk, yet 70% of cases are women, and astonishingly affect 25% of women above 40 years old. The causes of spider veins are many, and there a variety of treatments and cures available for repair and healing. Spider veins are one of the most obvious manifestations of varicose veins. They are commonly mistaken for large bruises, discolored skin, and ‘broken’ veins. 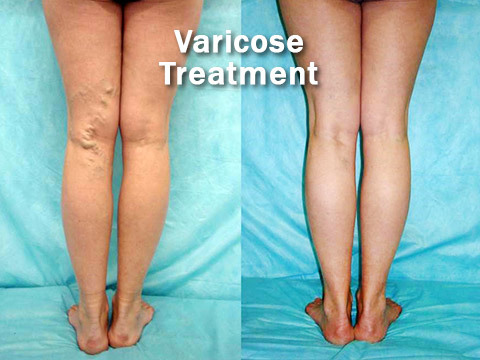 They are often times the most cosmetically distressing part of a varicose vein problem. They keep people from wearing shorts, from swimming, from using sandals, and can lead to symptoms such as burning, itching, aching and bleeding. Many times these are overlooked during physical exams with physicians and patients that ask about them are tolled that they are harmless and to ignore them. The truth is that these are simply small versions of large varicose veins. These are very small veins that have stretched out and are now many times larger in diameter than they should be. As a result they engorge with blood. This blood, and the inflammation associated with the stretching, cause the blue/purple/red discoloration. Bruised appearing spots are usually a cluster of these small veins that are extremely close together giving a ‘bruised’ appearance. (If you stretch the skin and look closely at these spots you’ll see the distinct lines of the individual veins.) They can come in many shapes and forms. They can be single lines, fan or star-burst shapes, or dense ‘bruised’ appearing spots. Weakened, broken or damaged venous wall structure. Effectively, undue pressure, poor vein health, and damage are underlying causes, yet a host of activities, work environment and chemical changes are the reasons for the physical effects. Damage to the veins in one form or the other lead to telengietatic matting or the clustering of tree branch discoloration – associated with capillary seeping and damage. Most damage is a result of several factors: heredity, environment and lifestyle, and hormonal changes. 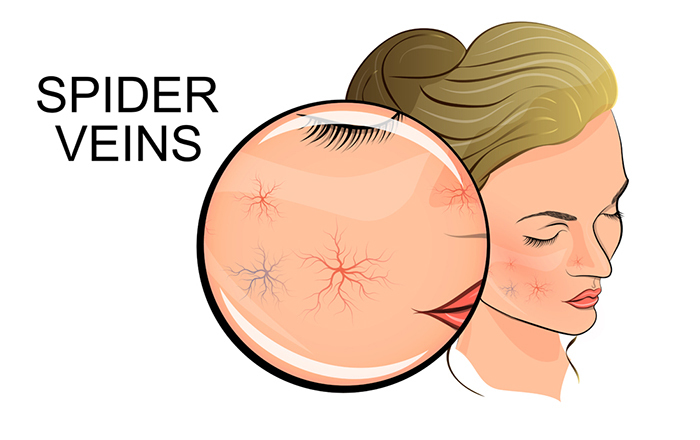 Hormone shifts occur during pregnancy and menopause. 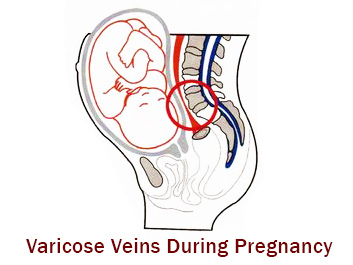 Pregnancy adds increased pressure and stress to vein wall and valves as added blood flow is required before childbirth. Normal hormonal changes during pregnancy and menopause weaken wall structure. Additionally the body is in overdrive and deficiencies in Vitamin K, C or E can further deteriorate wall health leading to dilation and rupturing. Similarly, use of oral contraceptives, thyroid problems and medication can create imbalances in hormonal structure. Obesity, smoking, excessive drinking and our lifestyle regimen can have a substantial impact on susceptibility to spider veins. Smoking and drinking raise blood pressure, especially around the face. Continued or excessive pressure can and do lead to localized outbreaks in the nose, nostril, and cheeks. Obesity increases pressure between the outer skin layers and the fine feeder veins and capillaries increasing probability of trapping or clogging. Constant exposure to the sun also promotes damage. 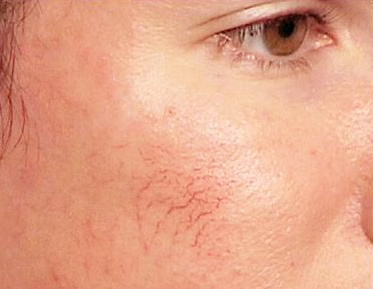 Oxidization, chronic sunburn, and free-radical damage resulting from UV exposure thins tissue on the bridge of the nose and is a primary contributor of facial spider veins. Just as our bodies appearance and health is affected by genetics, so too is our vascular system. Deep vein thrombosis, acute telangiectasias and pre-mature starburst matting may be the result of underlying chronic poor vascular structure. Protruding vessels associated with varicose veins is rarely due to damage, but dysfunctional valves. Early symptoms of spider veins on the legs especially before pregnancy is often a sign of clogging, seepage and leaking due primarily to hereditary factors. Spider veins can be symptomatic. Burning, itching, and aching pain are the most common complaints. These small distended veins are very near the surface of the skin. As a result, when they become more distended throughout the day, inflammation increases and the local skin nerves are irritated. This causes the symptoms. More importantly, spider veins can be an early warning sign that a larger vein is also becoming varicose. Patients who are concerned about spider veins should check with their physician. 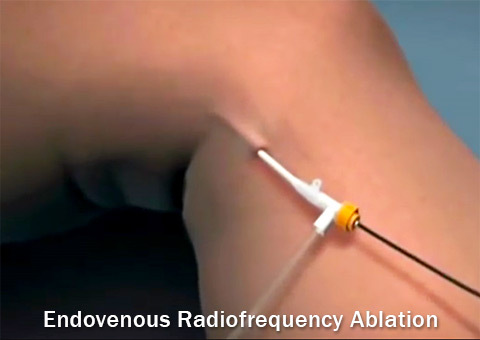 An ultrasound of the leg may be performed to determine if there is any larger vein involvement. There are many good treatments for spider veins today including sclerotherapy and laser treatment. There are four established ways of treatment: Laser rays to burst the affected veins and destroy them, sclerotherapy which is injecting a solution into the vein and causing it to die out, and the third is home remedies involving various types of creams with Vitamin K etc and, for more sever cases, vein removal through surgery. Spider veins can return even after treatment, though modern methods have seen a high degree of success.